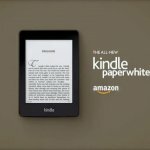 As a quick update, all-new Paperwhite is now available for pre-order. Now, the next logical question is – will this have negative effect on overall reading experience. Will those ads interrupt your readings? No, these ads won’t intrude while reading your contents. It only appears as a screensavers when your device is idle and at the bottom of your Home screen. 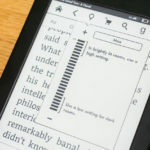 They won’t appear anywhere while reading your actual contents. Sponsored ads on Kindle devices are not invasive or pervasive and unlikely to be so in the future. I understand how annoying ads can be these days. They pop up everywhere, especially in the digital media world. And I’d understand some people not willing to take the chances and simply pay the full price instead. This is even truer for people who are not a shopper. But I kind of like these ads. They are related ads as Amazon advertised. Sometimes it’s about dirt cheap deals on popular titles. Discounts on popular music or coupons for some of the daily items we use. It will also try to record your interest and customize advertisements based on your pattern of behaviors. Moreover, I do a lot of shopping on Amazon and I’m delighted to see these ads. You’d like it too if you like to shop on Amazon. with special offers (Read Review). 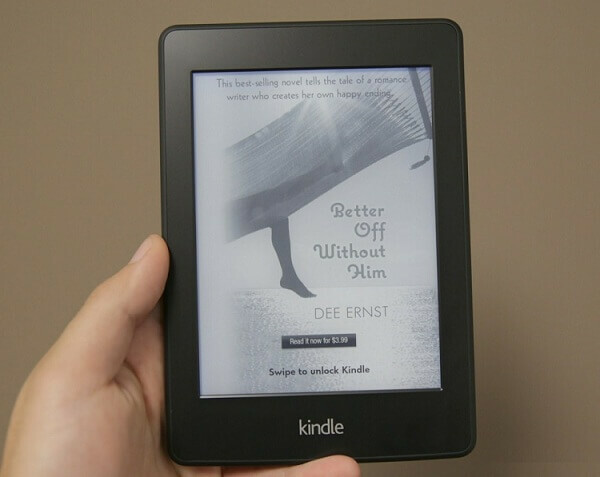 Find out which is the better choice for you – Kindle Paperwhite with or without special offers. 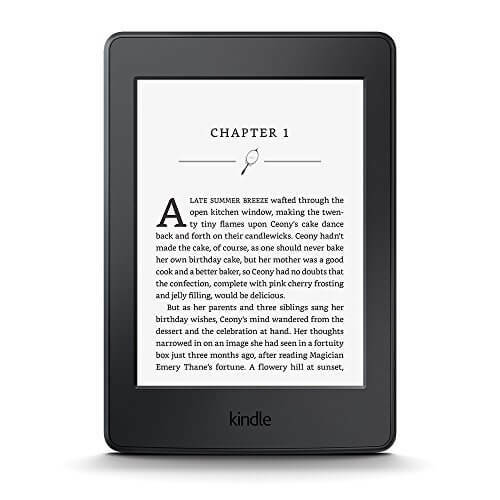 Also learn why Kindle with special offers is a popular choice among consumers.